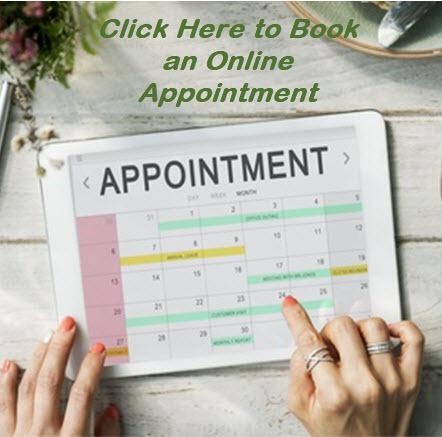 Anyone looking for an all-natural, holistic way to help relieve the symptoms of painful allergies, troublesome colds, and regular sinus congestion, should be interested in nasal irrigation. Nasal irrigation has been growing in popularity, and the basic principle behind it is simple. 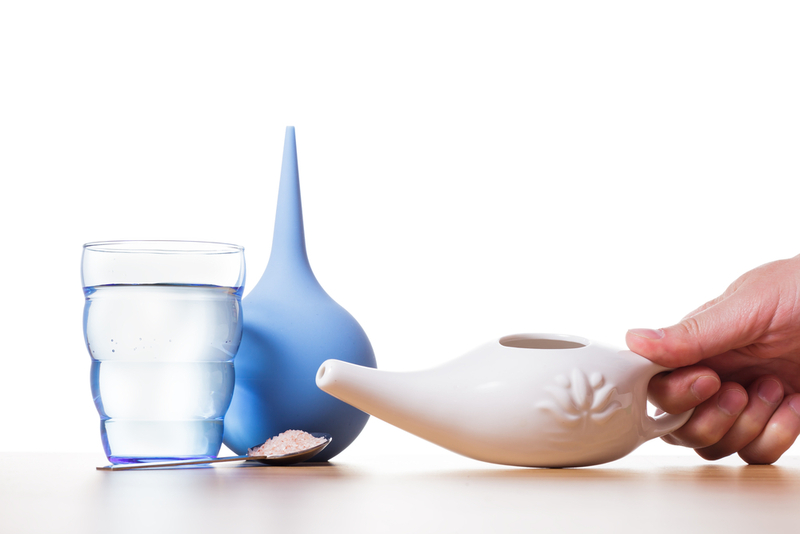 Using a simple device such as the popular Neti Pot, or another specialized device such as a squeezable bottle, a warm, slightly saline solution of water is poured into the nose and through the sinus cavity. This solution can help cleanse the cilia of the nose of thick mucus, remove crusting caused by dry air or colds, and clear the nasal passages of debris and pollen which can irritate the nose and cause allergic symptoms. Though nasal irrigation has been growing in popularity, there are some naysayers who claim that it is ineffective. However, this is not true – nasal irrigation has been proven by multiple studies to be a safe and effective way of fighting issues like colds, allergies, and chronic sinus congestion. Another randomized, controlled trial performed on adults with chronic sinus/nasal symptoms showed similar results, with patients reporting symptom improvements of up to 60% after eight weeks when using a low-saline solution and an appropriate low-pressure device. The science is clear – nasal irrigation, whether through a low-pressure device such as a squeezable bottle or a Neti Pot, is an effective way to combat allergies, sinusitis, and much more. Looking to try nasal irrigation? 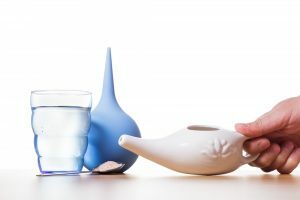 Follow these tips to successfully use nasal irrigation techniques, and relieve painful symptoms of allergies, sinusitis, colds, and more! Choose the right product – For those who are seeking a traditional method of nasal irrigation, a Neti Pot is a great choice. These pots have been traditionally used by yogis in India for millennia.For others who seek a more modern form of nasal irrigation, squeeze bottles are a good choice – these specialized products apply gentle pressure through a tube, and are often a better option for those with severe allergies and sinusitis. Don’t use tap water – Nasal irrigation with tap water can be dangerous – leading to potentially deadly viral infections from meningitis and Naegleria fowleri amoebas.Distilled water is a better choice for nasal irrigation, though tap water can be used if it’s boiled and treated with specialized, non-iodized salt. Use specialized nasal irrigation salts – Salts that have been specially designed for nasal irrigation are required for optimal performance. Substances like iodine can lead to allergic reactions, decreasing the efficacy of the nasal irrigation regimen. For this reason, salts that are free of iodine and other contaminants are preferred when using nasal irrigation devices. These simple tips will be helpful to anyone who is looking to take advantage of the health benefits of nasal irrigation. Try Nasal Irrigation Today – Enjoy Holistic, Natural Relief! Anyone suffering from allergies, sinusitis, or a cold should try nasal irrigation immediately. It’s safe, effective, and proven to be helpful – making it a fantastic choice for anyone who needs relief, but is wary of pharmaceutical products or over-the-counter medications. Once you try nasal irrigation you may decide to make it part of your regular daily hygiene. It’s just as effective today as it was when it was first practiced by Hindu yogis in India thousands of years ago – and is proven to be helpful in relieving many painful or annoying nasal symptoms.